The My Sugar Free Journey Podcast - Episode 67: Darryl Edwards, The Fitness Explorer! The My Sugar Free Journey Podcast – Episode 67: Darryl Edwards, The Fitness Explorer! 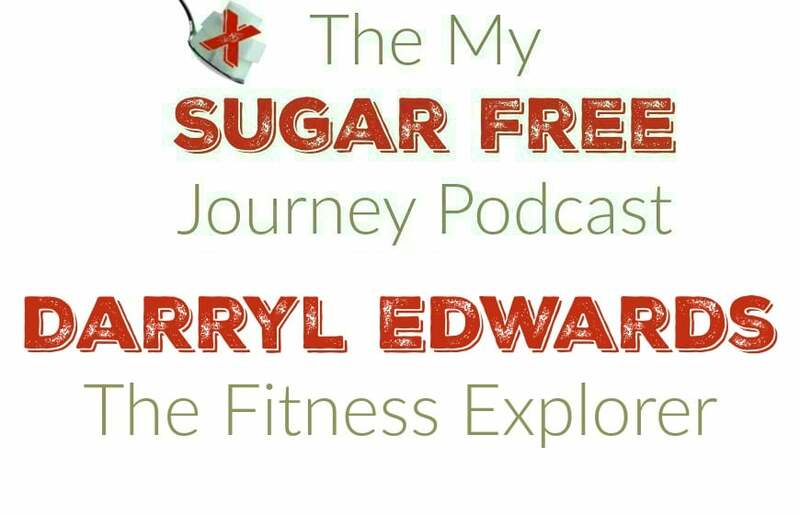 In this week’s My Sugar Free Journey Podcast, I talk to Darryl Edwards, The Fitness Explorer! Find more from Darryl on his website, The Fitness Explorer. Grab a copy of his book, Paleo from A to Z here. PREVIOUS POST Previous post: Will All This Fat Cause Cardiovascular Disease or a Heart Attack? NEXT POST Next post: What Foods Can I Eat on a Ketogenic Diet?